Transpo has announced that they are bringing back a summer travel pass for K-12 students. The pass provides unlimited travel on all of Transpo’s fixed routes throughout the months of June, July and August. The $30 cost for the pass provides a $60 discount over the course of the summer months. “The Summer Travel Pass provides a safe, reliable and affordable transportation option for students during the summer. The Summer Travel Pass connects students to educational, employment and recreational opportunities throughout the community,” Tranpso said in a press release. Passes can be purchased beginning Monday, May 18 at the Transpo Administration Building located at 1401 S. Lafayette Blvd, South Street Station. 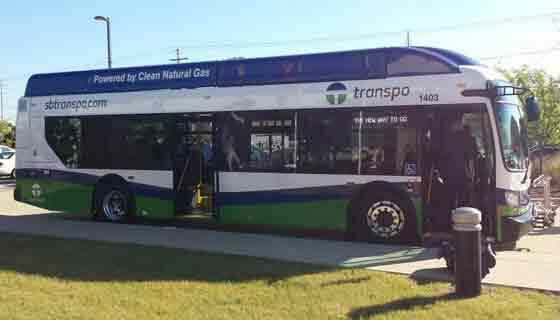 They can also be ordered online at sbtranspo.com. Riders will need proof that they are students, such as a student ID.